Once a sleepy hippy town, Byron Bay is now the counter-culture centre of Australia and anyone with a love of nature, organics or crystals is bound to find themselves there sooner or later! The town is full of young people and also has a bustling, bohemian crew with plenty of backpackers looking to keep the party going. 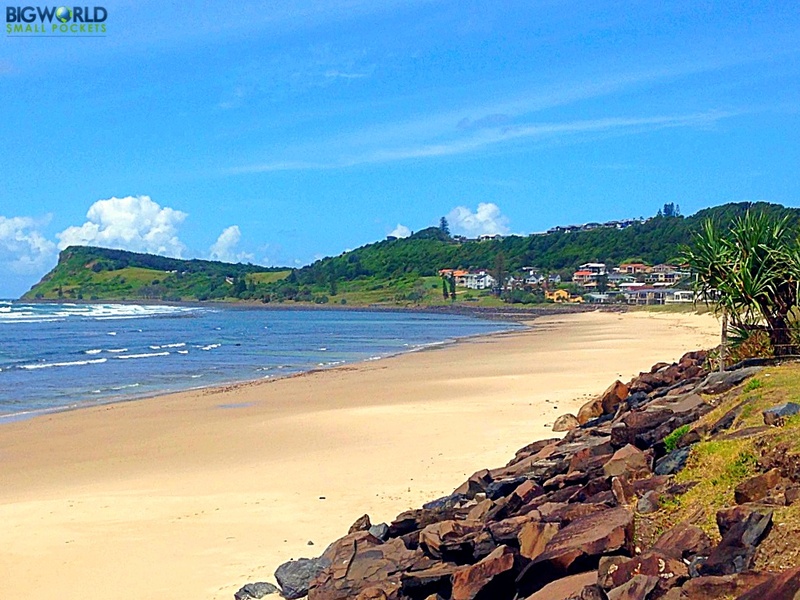 A small place, with a big city atmosphere, tons of cafes and great things to do, many people love Byron’s energy and the beauty of the natural world around it, be it the rolling lush green hills or the picture-perfect beaches and bays, really are hard to beat. 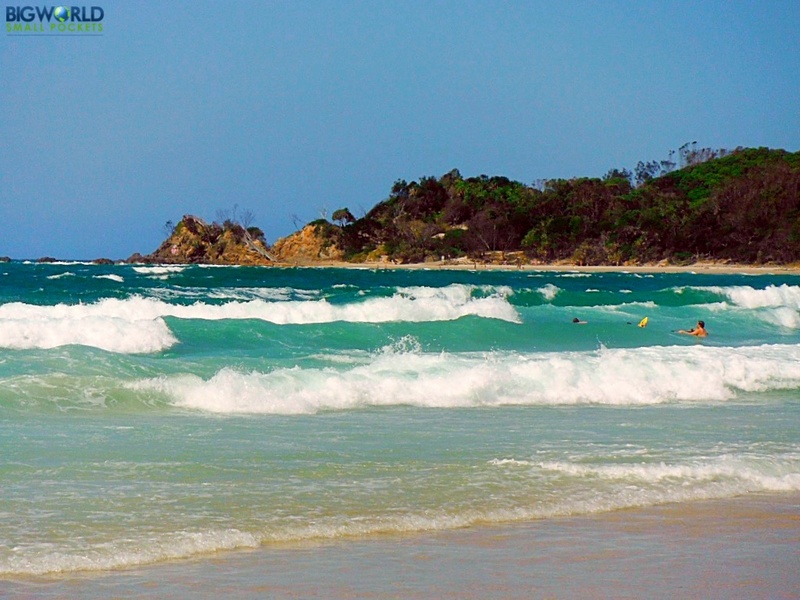 Love it or hate it, Byron Bay is definitely worth checking out! 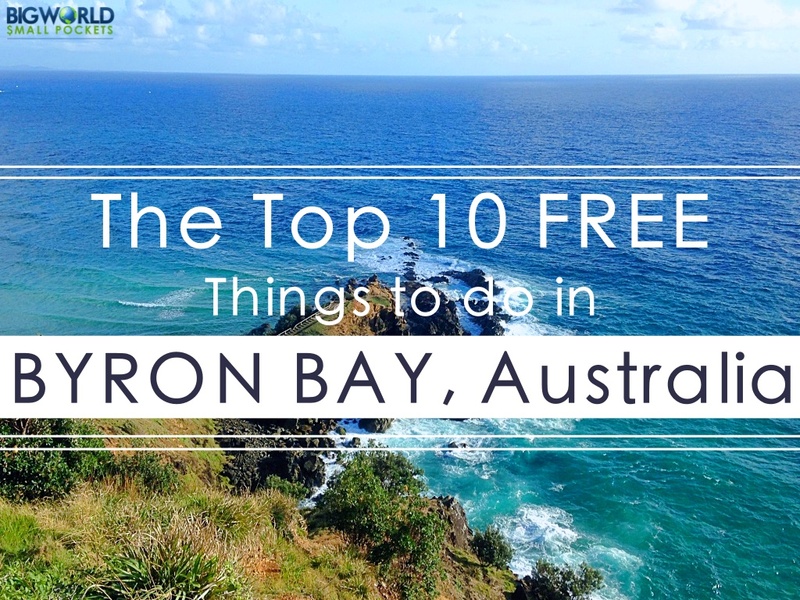 So while you are there making up your mind about this very unique place, here are 10 best free things to do in Byron Bay. The Telltale Signs You’ve Survived an Aussie Road Trip! The monthly Byron Bay markets are pretty famous and well worth timing your visit for, as the whole town turns out do its shopping! There is a huge range of stuff on sale here, from organic veggies to clothing, and most of it is pretty good value. 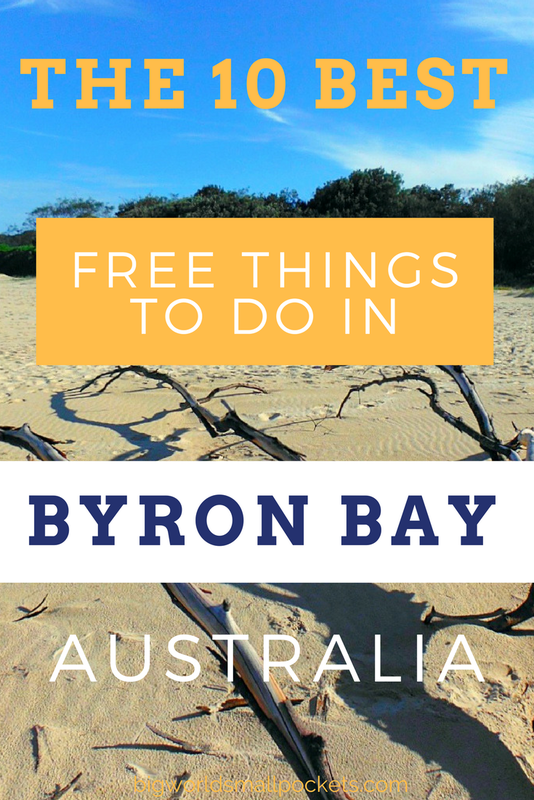 There is also lots of complimentary entertainment and street food to tempt you too, definitely making this one of the best free things to do in Byron Bay. 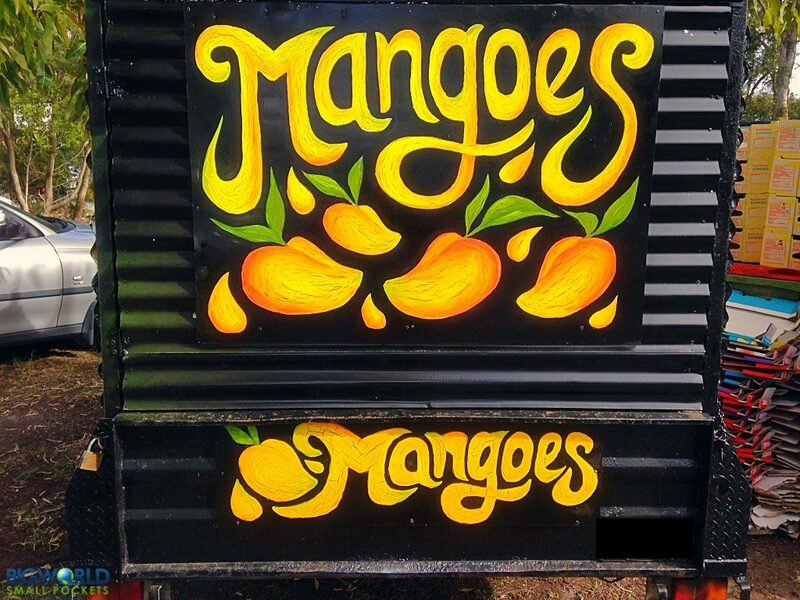 If you’re super market-hungry, then don’t forget to check out some of the smaller surrounding towns around Byron such as Lennox Heads and Mullumbimby – they too offer some great markets. All along the East Coast of Australia are some great surf spots and Byron Bay is no exception. The beauty here is that the beach is fairly sheltered, with tamer waves, making it the perfect place to learn if you aren’t experienced already. There are plenty of surf schools to help you in town itself, or why not find someone who looks like they know what they’re doing and see if they’ll show you the ropes for free instead! #1 Transport: Aside from driving there, both Greyhound and Premier Coaches (Premier is the marginally cheaper option) stop at Byron on their routes from Brisbane to Sydney. Otherwise, you can easily catch the train to the nearby(ish) inland town of Casino and hop on a bus to Byron from there. Alternatively, hitchhiking is pretty common in these here parts! #2 Eating: Cheap market food is a good option in Byron, otherwise there are many wonderful cafes (some cheaper than others) to tempt you. The Cardomom Pod is pretty good value as far as Byron cafes go, otherwise you can always pick up a green juice and some organic groceries for a picnic from Santos. Failing all of that, Byron does have a Woolworths supermarket. #3 Staying: No shortage of backpacker hostels in Byron can make it hard to choose. The Arts Factory is the eternal favourite, but is set a little out of town. In the heart of the action, Backpackers Inn on the Beach continually gets great reviews. 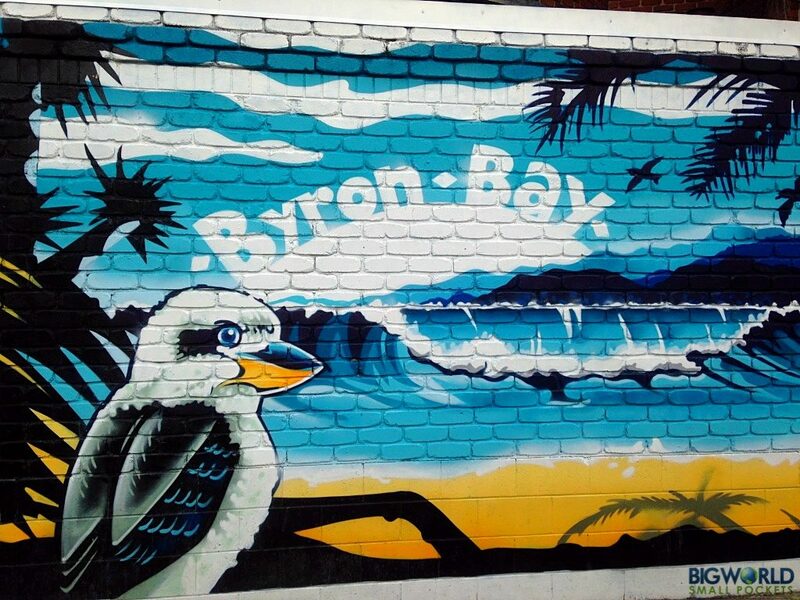 Byron Bay is a busking hotspot and musical entertainment on the streets here is actively encouraged. As such, there are always some colourful characters ready to entertain you through one musical genre or another. In addition to this, many of the pubs, cafes and bars have regular live music nights where you can often check out a hotbed of local talent. I strongly recommend taking advantage of this, as soaking up the artistic offerings is truly one of the most unique, free things to do in Byron Bay. Up in the hills above Byron is the beautiful Minyon Falls. 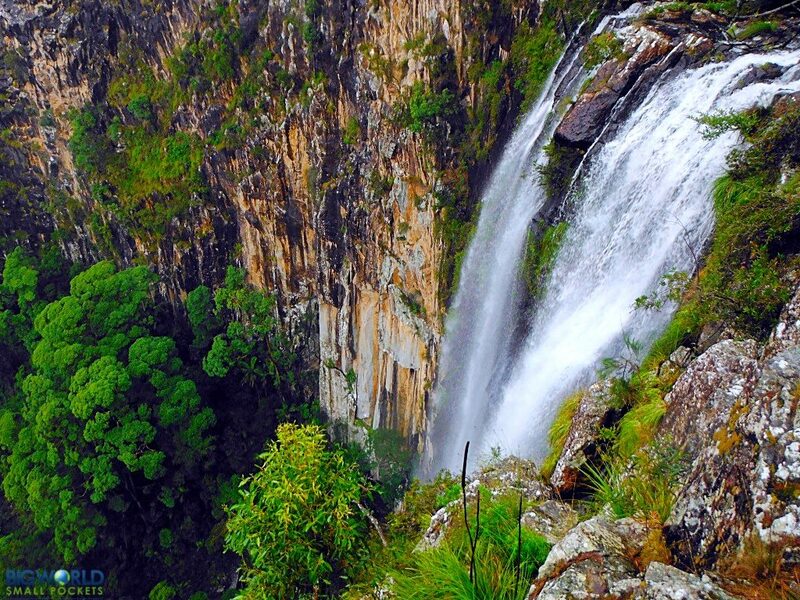 Situated within Nightcap National Park, this stunning waterfall is super impressive and well worth the drive up here. Cameras at the ready, you can also enjoy a couple of beautiful walks around Minyon Falls that show off the lush and tropical surrounds at their best. Take a picnic and make a day of this hinterland adventure, stopping at the picturesque town of Bangalow on your way – this is probably my favourite of the best free things to do in Byron Bay. Heading south out of Byron, you’ll soon reach the small hamlet of Broken Head. The turning off the highway here into the nature reserve is pretty hidden, but if you manage to find it, you’ll be rewarded with a “locals-in-the-know only” natural paradise. 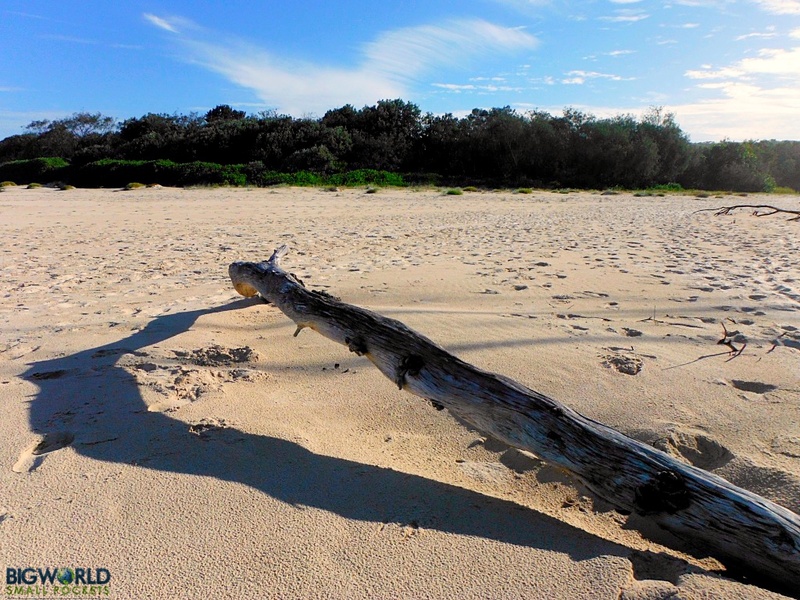 Lush rainforest tracks lead down to several white sand beaches, some with nobody on them. Enjoy perfect waves, solo sunbaking or stellar views all to yourself! A speciality during the winter months, every year between June and November, pods of humpback whales can be seen off the coast of Byron Bay. At this time of year, the whales are making the long journey up from Antarctica to give birth and rear their young in warmer waters. As such, you have a very good chance of spotting these magnificent giants of the ocean from one of the many coastal lookouts and walks around town. Definitely one of the best free things to do in Byron Bay, once you see the rising back and splashing tale of a whale in the wild, you’ll never forget it! 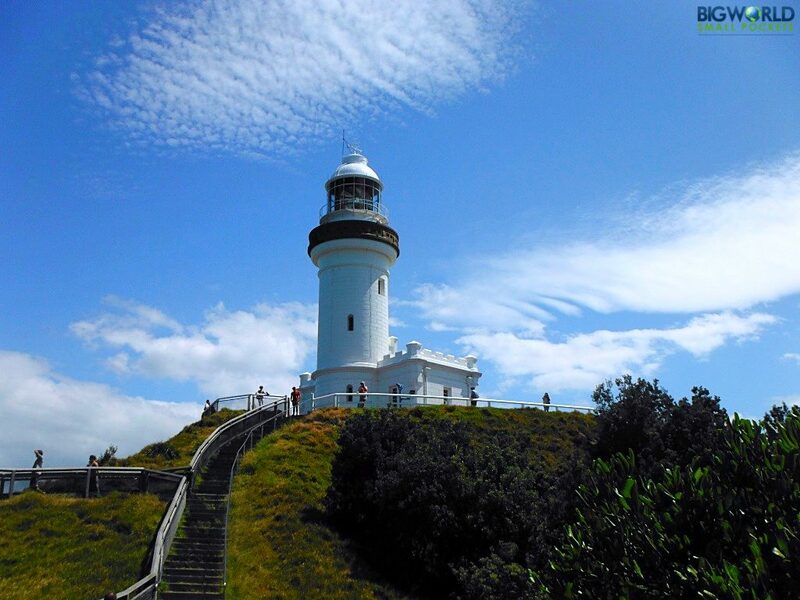 Byron Bay Lighthouse marks the most easterly point of Australia’s coastline and, between it and the centre of town, there is a gorgeous little coastal boardwalk you can enjoy… for free! Getting up early and seeing the sun rising over Australia from the lighthouse is pretty special, but the walk is delightful any time of the day and is a real must when you are visiting Byron – definitely make the effort! In true Byron-style, every night around 6pm, there is a free drumming and dancing circle on the grassland above Main Beach. This is a great event to experience and the perfect way to say goodbye to another blissful day in paradise. So why not kick off your shoes and join this free celebration, you’re in Byron after all! 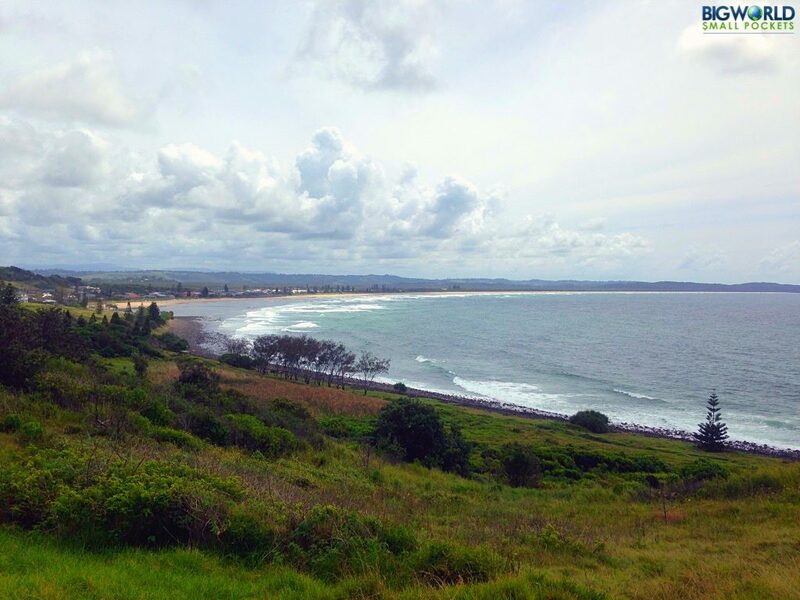 Located on the top of Lennox Point, a short drive outside of Byron, the Pat Morton Lookout shouldn’t be missed. With sweeping ocean views and miles of beach laid out before you, this is a perfect dolphin-watching spot and definitely one of the best free things to do in Byron Bay. While you’re here, why not check out the cute town of Lennox too, it’s a great place to enjoy a relaxed coffee or a picnic on the beach. Just north of the centre of Byron, is the quieter area of Suffolk Park which boasts a delightfully local feel. The beach is quieter here too, which can be nice, but perhaps its best-kept secret is the Tea Tree Lake. Supposedly an ancient birthing spot for the indigenous Australians of this area, the water here is stained from all the tea trees that surround it. 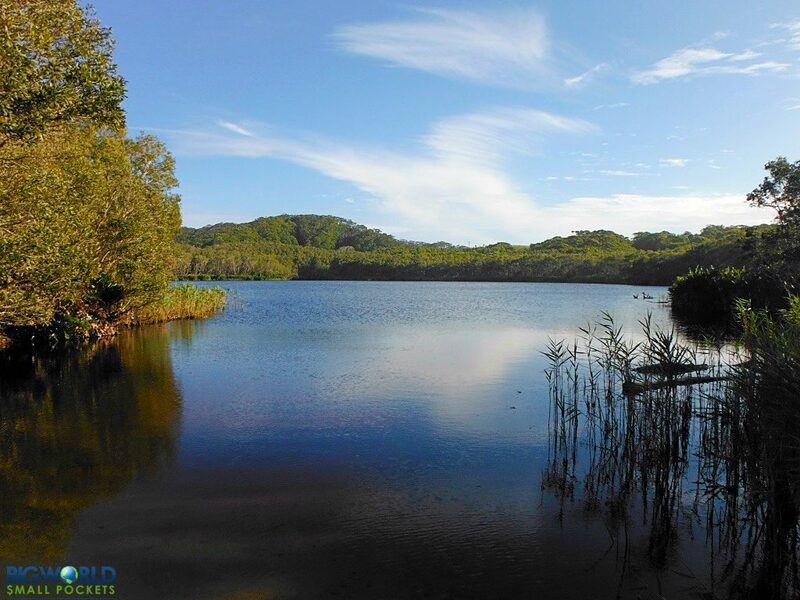 Apparently, this makes swimming in it very good for your skin and the shallow nature of the water, means the lakes offers warm temperatures nearly all year round. Slightly hidden and generally pretty quiet, the Tea Tree Lake can be found by walking along Suffolk Beach towards Broken Head. When you see a small river flowing into the sea, follow it inland and you’ll soon see the lake spread before you. 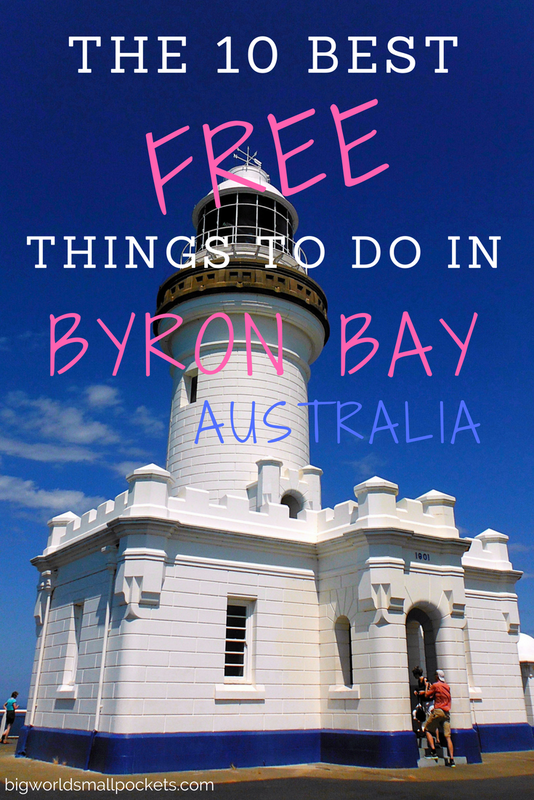 So those are my recommendations when it comes to the 10 best free things to do in Byron Bay. The most important however, is just getting there. Seriously, love it or hate it, this town is not to be missed! 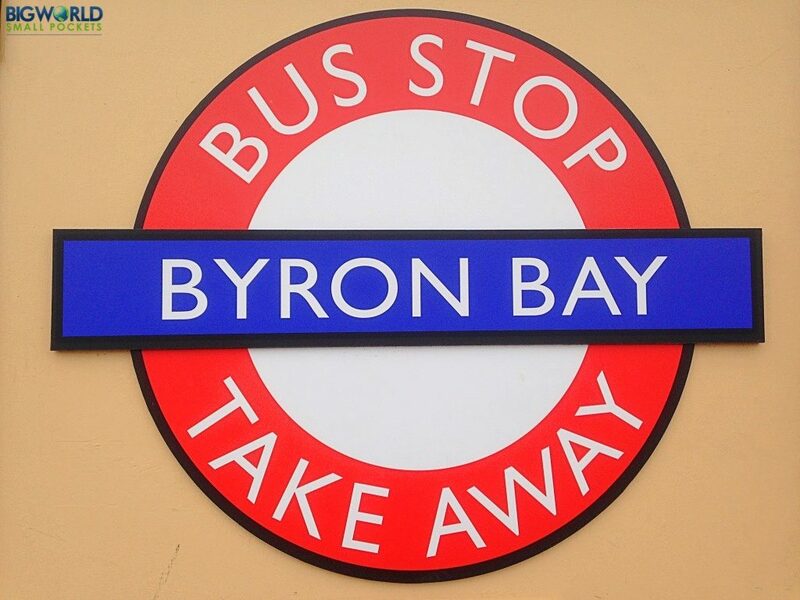 Have you visited Byron? Did you love it or hate it?! Oh! I’ve been like a thousand times to Byron Bay but I haven’t been to the Tea Tree Lake! I’ll keep it in mind for later.